Tottenham Hotspur Player Ratings From Shoddy 2-1 Loss To Stoke. Ten Shocking Photos Of Drunk Footballers, Including Chelsea Captain & Cristiano Ronaldo, Plus Ex Arsenal, Liverpool & Tottenham Boozers. 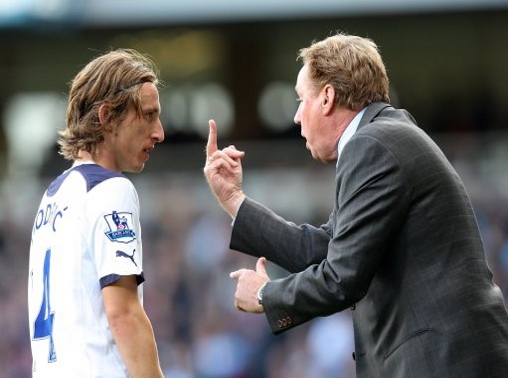 When Harry Redknapp’s Spurs finished fourth in the 2011-12 Premier League, only to lose out on Champions League qualification because of Chelsea’s form-defying victory over Bayern Munich, the mood at White Hart Lane was ultimately one of frustration. They may well have been right, but, unfortunately, Luka Modric and Rafael van der Vaart were both sold that summer, as were Vedran Corluka, Niko Kranjcar and Steven Pienaar. Those departures, plus the retirement of Ledley King and the harsh sacking of Redknapp, were a huge blow. However, Gareth Bale’s transformation into one of the best players on the planet, helped Andre Villas-Boas lead Tottenham to 72 points in the 2012-13 campaign – a club record, although it was only worthy of fifth place and another year in the Europa League. Bale’s sensational form had made him too hot to keep at White Hart Lane and his £86m sale to Real Madrid in August 2013 exposed the lack of other genuine stars left at the club. 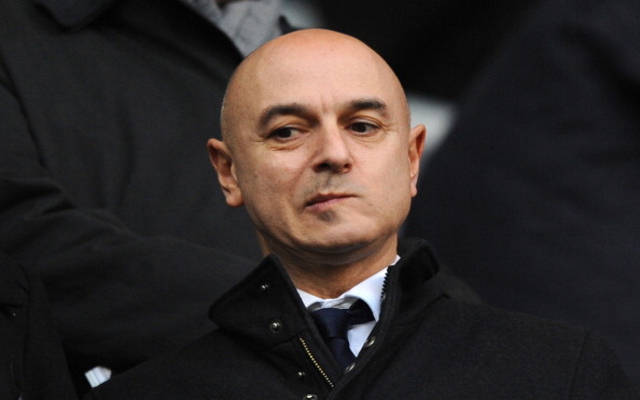 A whopping £105m was frivolously spent on seven new men to compensate for the Welshman’s departure, but Levy only gave Villas Boas until December to try to build them into a team, before sending the former Chelsea boss another P45. Tim Sherwood was promoted to the role of head coach and seemed to be doing a good job. However, 13 victories in 22 league games, which gave him a win percentage of 59.09 [making him the most successful Spurs boss since 1899], was not good enough for Levy, who wielded the axe yet again in May. In came Mauricio Pochettino, who had just guided Southampton to eighth place in the Premier League. Out went club captain Michael Dawson, midfield dominator Sandro and Iceland star Gylfi Sigurdsson, who has since scored three goals and provided seven assists in 15 games for Swansea. Tottenham’s start to the Pochettino era has been nothing short of pathetic. Spurs have lost four of their six home league games, suffering defeats to Liverpool, West Bromwich Albion, Newcastle United and Stoke City. Spurs have not been this uninspiring for 10 years. No, not even under Juande Ramos. Forget the fans’ discontent with Pochettino’s tactics for a moment, justified though it is. The players currently at the club are simply not good enough to push for the top four, not even on a computer game. Click to page two to see a Tottenham team made up entirely of players who have been sold by Spurs in the past five years. The dearly departed XI would tear Poch’s latest side apart.